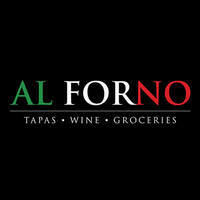 Enjoy a casual dinner in a warm, festive atmosphere when one visits Al Forno, home to mouth-watering authentic Italian cuisine that will make tummies rumbling and eyes wet with desire. Order a plate of tagliata di carne which is grilled beef fillet served salad and baked potatoes or sample some of the pollo in padella which are chicken breast simmered in white wine sauce served with a side of asparagus and mashed potato. Trying to satisfy those seafood cravings? Then why not try some of the frittura di pesce, or deep fried squid and prawn. 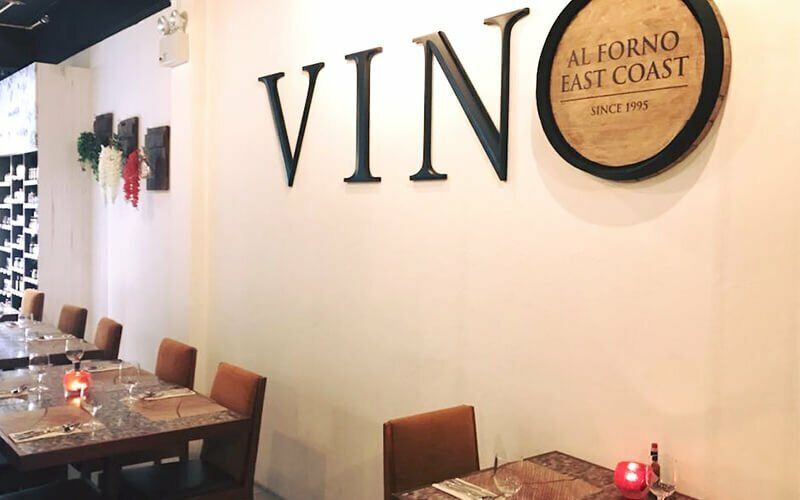 At Al Forno, choose from an extensive selection of various pasta and pizza recipes that would take guests on a culinary journey through the streets of Italy.